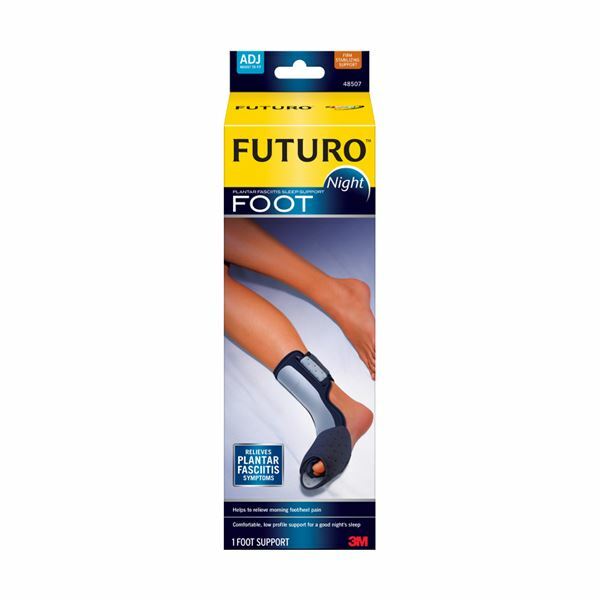 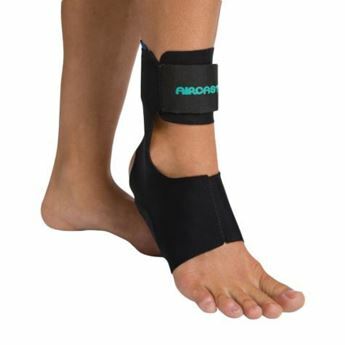 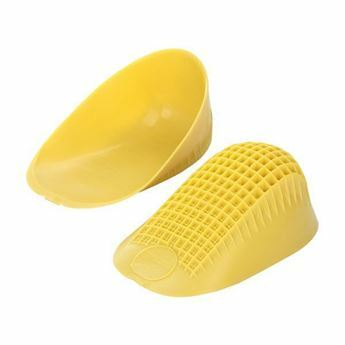 Helps to relieve the symptoms from Plantar Fasciitis (foot, arch & heel pain) by keeping the foot in flexion during sleep. 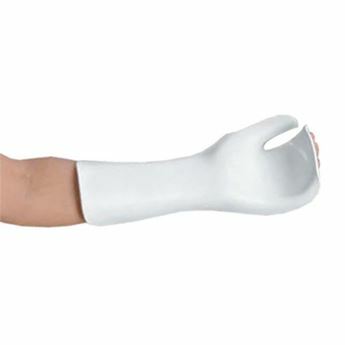 Provides soft comfortable cushioning to enable optimal sleeping conditions. 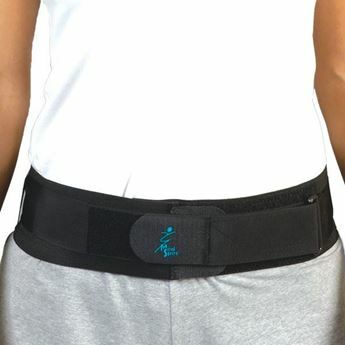 Adjustable design.